 JULY 15, 2016 – CINCINNATI, OH – With the release of Part 107, the FAA regulations governing drone operations, a surge of applications for drone pilot licenses is almost certain.  Worker Bee, a division of Flamingo Air, is the premier educational facility for drone operations and training, and is now offering programs to meet that surge, covering drones from 8 ounces up to 747-sized remote-controlled craft. The Worker Bee Test Prep Class, which includes all of the material to prepare a candidate to pass the FAA Written Knowledge Test. The class is $495 and includes the cost of the written exam. The third option is the Full Commercial Operators Program, designed for those seeking to use the drone in a commercial endeavor.  It includes everything offered in the Express Class, plus a professional quality drone featuring a 4K camera and UHD video recording system.  Testing for all programs must be done at the FAA-Approved Flamingo Air Test Center. Further information can be found at www.flamingoair.net or by calling 513-321-7465.